Metallurgy Mod for Minecraft is now officially available. 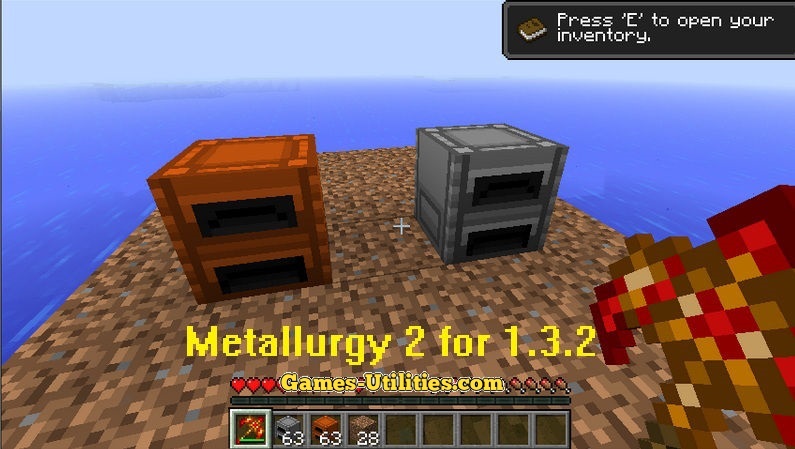 Metallurgy 2 is an expansion pack modification for Minecraft which introduces a huge number of new tools, metals, ores and armor in your Minecraft world. It completely changes the way how blocks spawn and changes their priorities making game more comprehensive and fun to play. Compatibility: Windows and Mac only. • Download and Install Minecraft Forge. • Go to Start Menu > Run > Type %appdata%/.minecraft/mods and hit enter. • Move the mod zip file there, DON’T EXTRACT. – Backup everything before you install this mod, do it for your own good. – If you’re updating this mod from previous version, Delete the configurations. – You can find all the Metallurgy 2.